OLD TEENS: Bloc Party At The Rock Co-Op!!! Woop woop!!! Bloc Party At The Rock Co-Op!!! Woop woop!!! 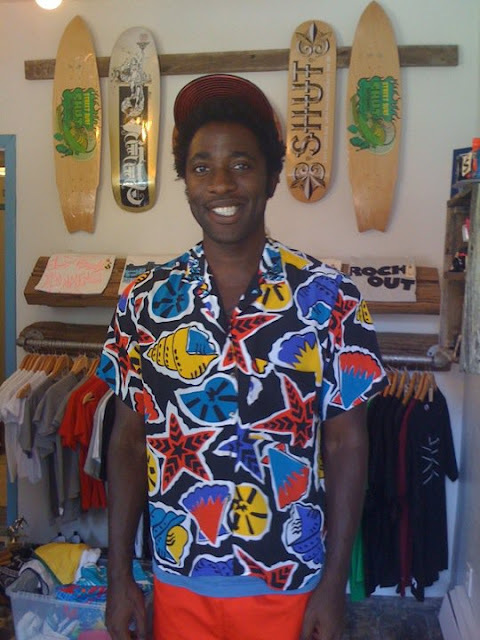 Oh man...ok, we're totally geeks but Kele from Bloc Party came into the Rock Co-Op and bought some OLD TEENS NYC gear!!! Prettty cool my friend!!!! Thanks Kele, we love your music. You make these old teens feel pretty cool.